WILLISTON, ND - NOVEMBER 18: 'The Promised Land'. Williston, North Dakota November 13-18th, 2012. 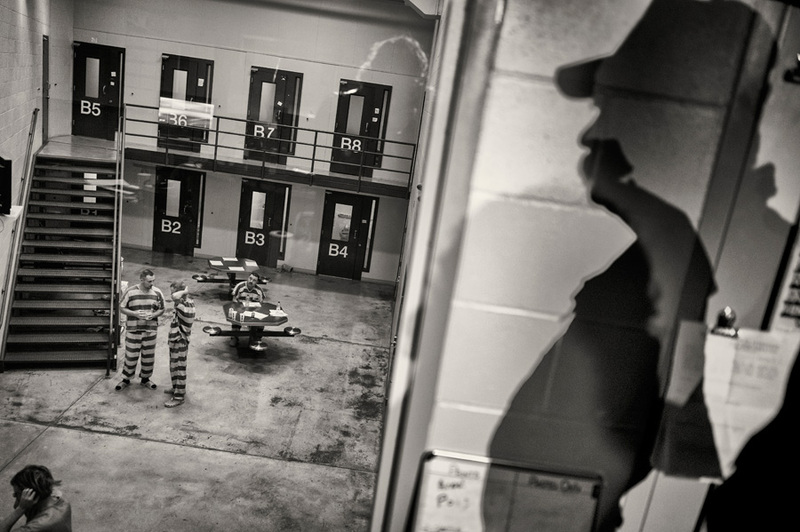 Sheriff Scott Busching looks over inmates at the Williams county Jail. The prison was built this year with the influx of crime that has descended on the town as the population has exploded.